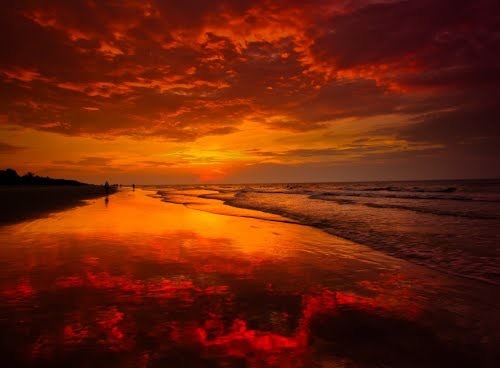 Discover Your Soul Ray | "Isle of View"
Turn your Knowledge into Self Empowerment. 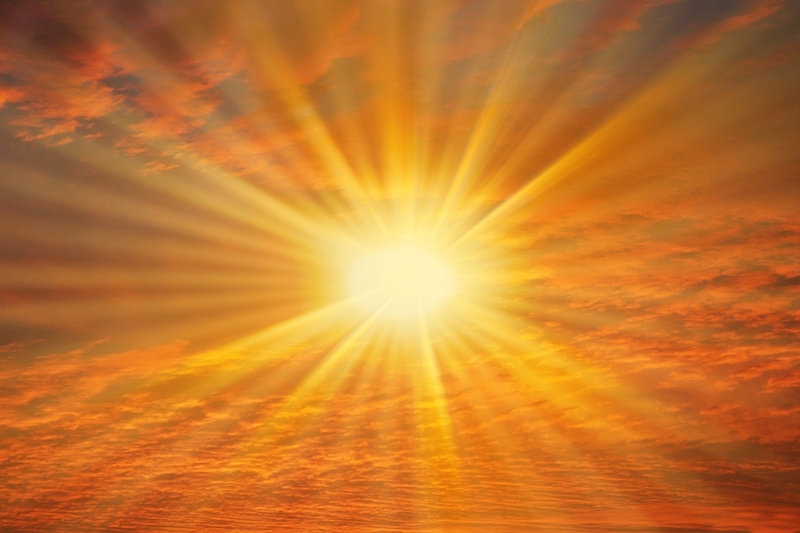 Delve deeper into your life’s purpose through discovering your personal Soul Ray vibration. *Learn how to improve relationships, health, career and connection to the Divine. *Explore personality profiles of twelve distinct Soul Rays. *Discern individual physical traits, strengths, and weaknesses of each Ray. *See where family and friends flow in the spectrum of Soul Rays. *Learn multiple complexities and specialties of each Ray. *Examine Guilds to learn what type of food, exercise, and supplements are critical for each Ray. 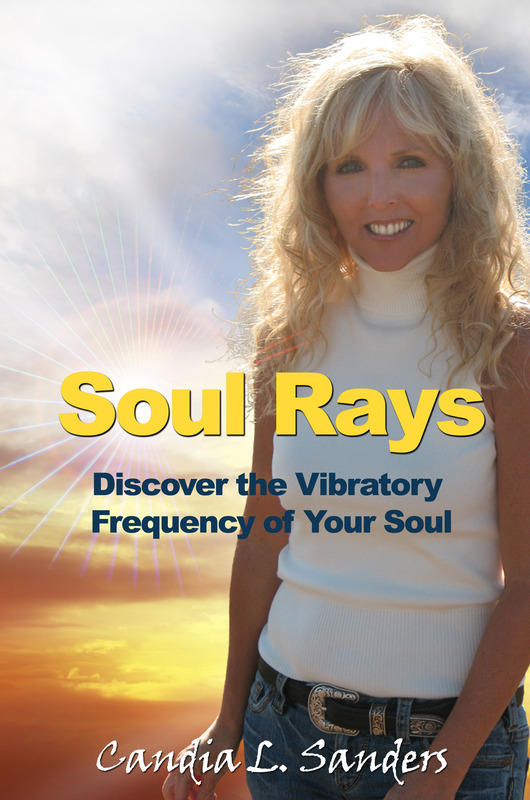 *Learn how to calculate your own Soul Ray.